Are you looking for the answer to today's Vampire Trivia . 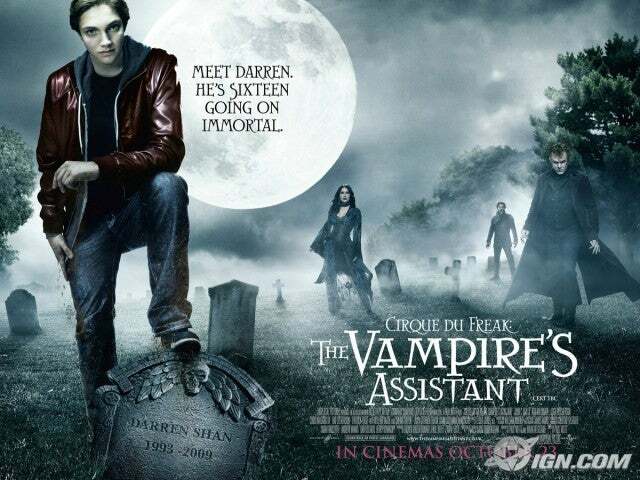 Thank you to slmarsey1 for information about the Vampire Trivia and for providing me answers. Additional thanks to gin287, rlmel, xxsweetqueenxx, writerwolf2000, mari_moo_moo, magicsspottedstables, and ginnyxpotter for also providing answers to the trivia. Hi, my name is Falcpurr2 the Eyrie. I love my owner, gardenchild3s fave picture of me! I'm so glad you have come to my Web Page. You really should Adopt an Eyrie like me, Falcpurr2.... Eyrie's are the coolest. Did you try the Capt'n Crunch Community Challenge? You had to join a team (Either team Capt'n or team Crunch) and then collect "water drops". You collected drops by answering trivia and also by playing the Capt'n's Hull Catch game. This game ended on Oct 11 at midnight NST. At the end of each week, winning team members got an additional 500np and on Oct 12 the winning team gets virtual items. I love finding things, completing quests, and helping others! And thanks to anshulm29 for some personal competition and letting me know what prizes were given to team Crunch. Thanks to turkeybabe241 for always encouraging the team to try better. And thanks to meanmoddy for advice on how to play the game. Special thanks to members of BOTH teams for their hard work and effort. I was unable to update this guide Sep 12-14 because of a code glitch. I had to remove all images and links because of the glitch. Congratulations! Your team has won the Cap'n Crunch Fill it Up! challenge. Great job! For your hard work, you have earned 2000 NP and 2 cool virtual prizes! Check your inventory to see what you won! Team Crunch was very competitive and were given prizes too. Congrats to both teams for their hard work and effort. Also congrats on the good sportsmanship I observed in the games boards. I am 85273 hours old and my strength is at level 26! Thanks for visiting my site guest, I hope you will become my friend. If you have any more questions, feel free to Neomail gardenchild3!